Chances are, if you have found our website, you already know about our reputation in the St. Cloud area. People talk, and it is through word of mouth that we have soared to the top of everyone’s list of the best roofing experts in the area. We don’t take those kinds of accolades lightly. That’s why we are always working to keep informed on all the latest innovations in residential roofing technology. 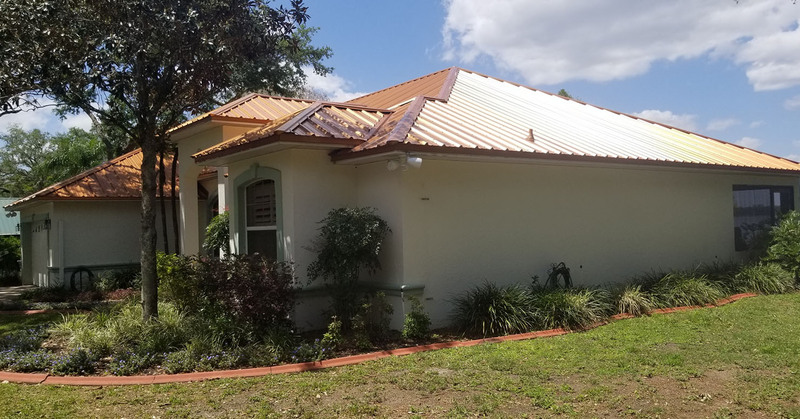 We are the most trusted roofing experts in the area, offering a variety of services from roofing repairs, roof inspection, gutter installation, and collared pipe repairs. Is your commercial property due for intensive roofing repairs or a roof replacement? If so, you’ve come to the right place. 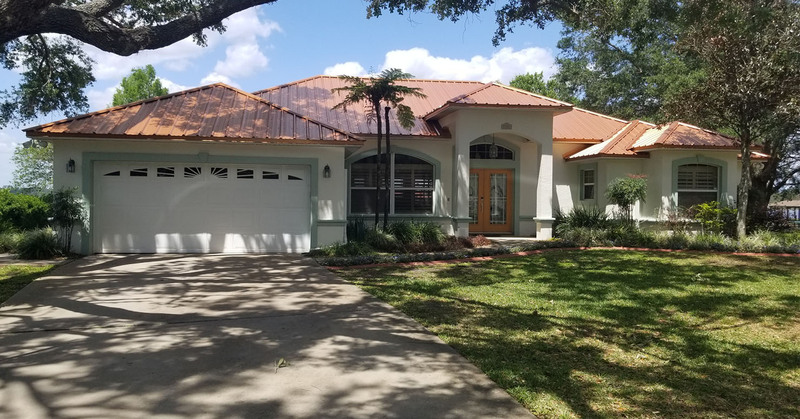 Nationwide Roofing & GC LLC has been providing roofing services to the industrial and retail properties of St Cloud, Orlando and Melbourne since we opened our doors for business.